Start from parking area P7 Chese'ira da Campac and follow the main road until you reach dirt bridleway N152. After crossing the Chese'ira da Campac, it winds uphill and then enters the valley, at first through woods, until the Chese'ira dal Mont. From here, the trail becomes narrower and grassy, down to the small bridge over to the opposite side. 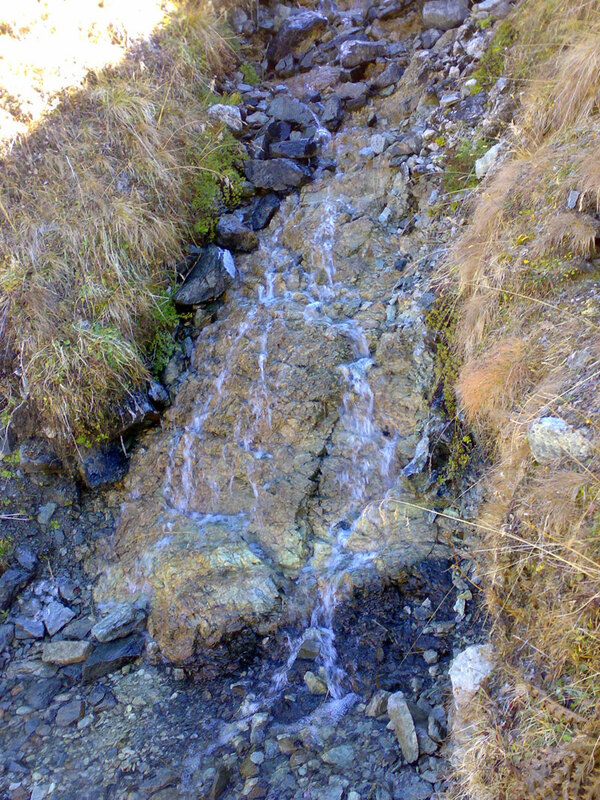 Ahead is path N151 that zigzags up alongside the stream that leads directly to Lach dal Mo'nt. 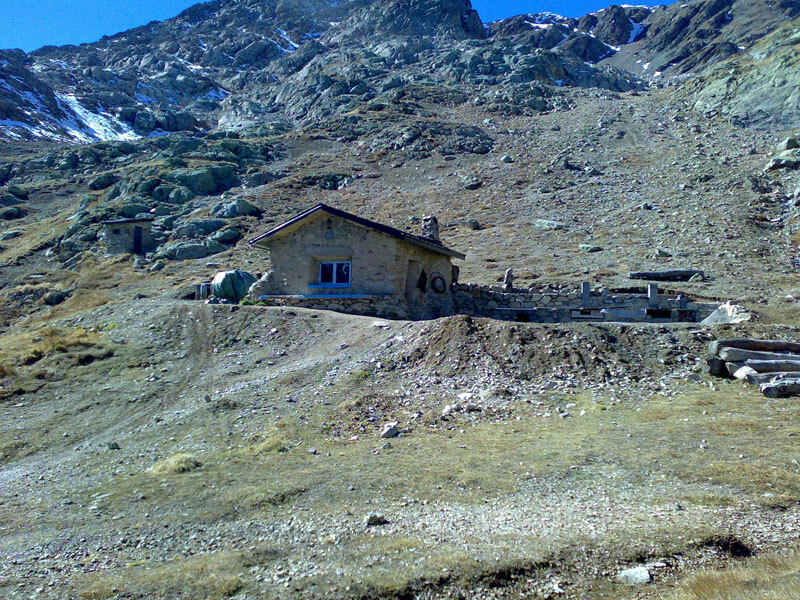 The right bank of the lake brings you to the Baite'l dal Mont, invitingly located in a green hollow.Baite'l dal Mo'nt This masonry bivouac is the pride of the Livigno Motoclub and can sleep up to 8 people: it was built during the summers between 1974 and 1977, bringing up the necessary materials for its construction, to allow motorcyclists to access rough trails. 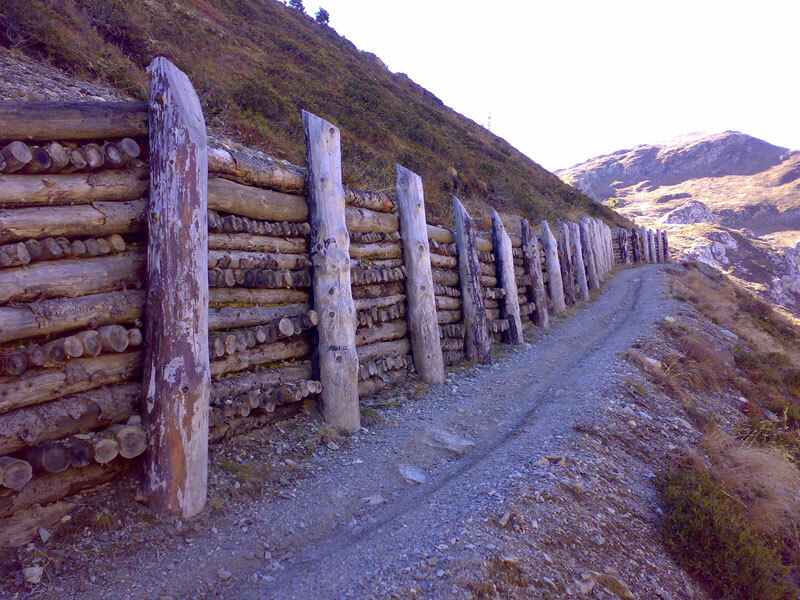 Hikers are asked to fetch wood for the fire and take rubbish back downhill.